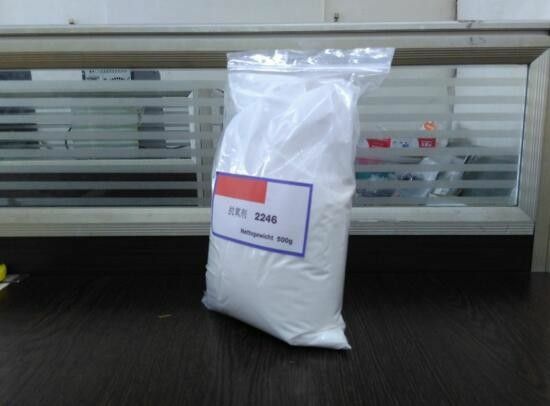 Physical properties: antioxidant 2246 Department of white or milky white crystalline powder, melting point 120-130 ℃. Density 1.04-1.09. Soluble in ethanol, acetone, benzene, petroleum ether and other organic solvents, do not dissolve in water. Slightly pork flavor. This product is toxic, storage security is good. Long-term placed was red, but does not affect its use in oil, rubber, plastic antioxidant anti-aging performance. 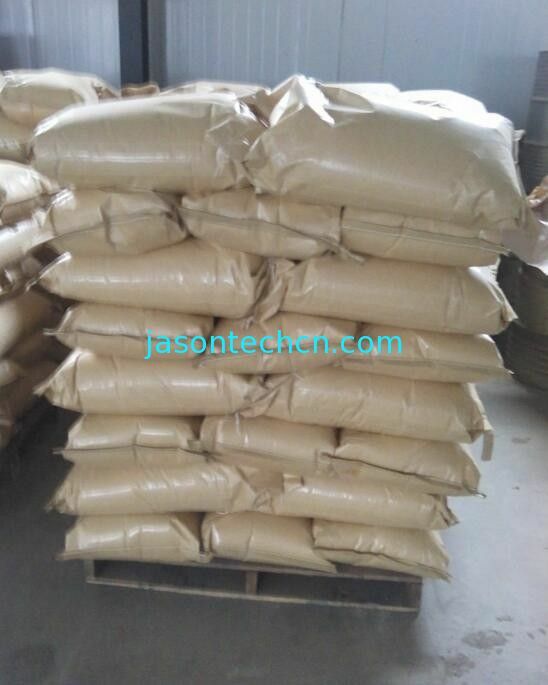 Uses: Universal phenolic antioxidant, widely used in natural rubber, synthetic rubber, latex, and other a variety of synthetic materials and petroleum products for antioxidants, the general dosage of 0.1% -1.5%. This product is a very wide range of phenolic antioxidants for a variety of plastics, ABS, AS, natural rubber. Antioxidant 2246 has high thermal stability, good antioxidant effect, no pollution, no color, no water spray, oil-soluble, easy to volatilize the loss of rubber vulcanization and plasticity has no effect. The role of latex stability does not affect the use of less and so on. Packing: plastic bucket, net weight 20kg / bag. It is a new type high-temperature resistance aviation fuel antioxdant, acrylic polymerization inhibitor,as well medicine intermediate.